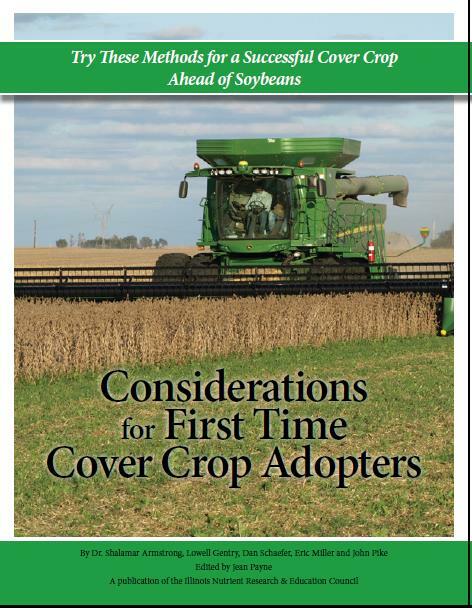 This publication is a great resource for those who are interested in planting a cover crop but are not sure where to start. It is a road map for planting a cover crop ahead of soybeans and helps farmers navigate the issues that may impact the success of a cover crop. You can request printed copies of this guide by clicking here.